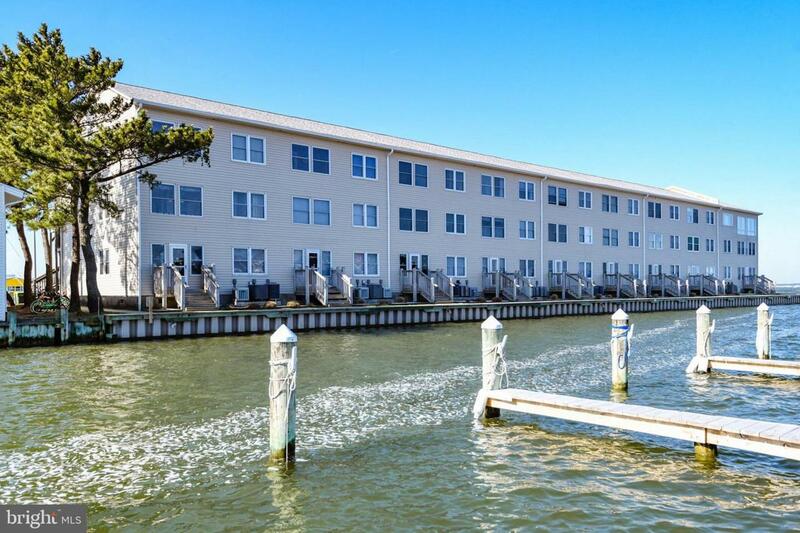 Well maintained waterfront condo with two bedrooms and two full bathrooms in mid-town Ocean City. 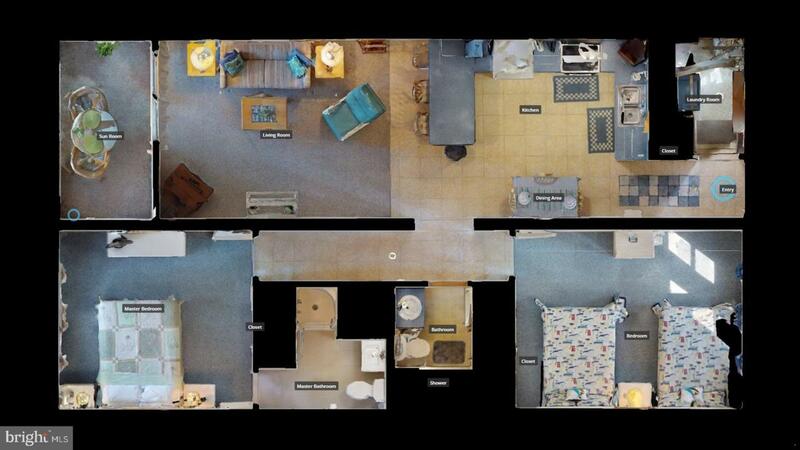 The large floor plan offers an open living area, waterfront master bedroom, large guest bedroom and a utility room. Additionally, there is a waterfront three-season room with nice views of the canal and bay that adds extra living space. 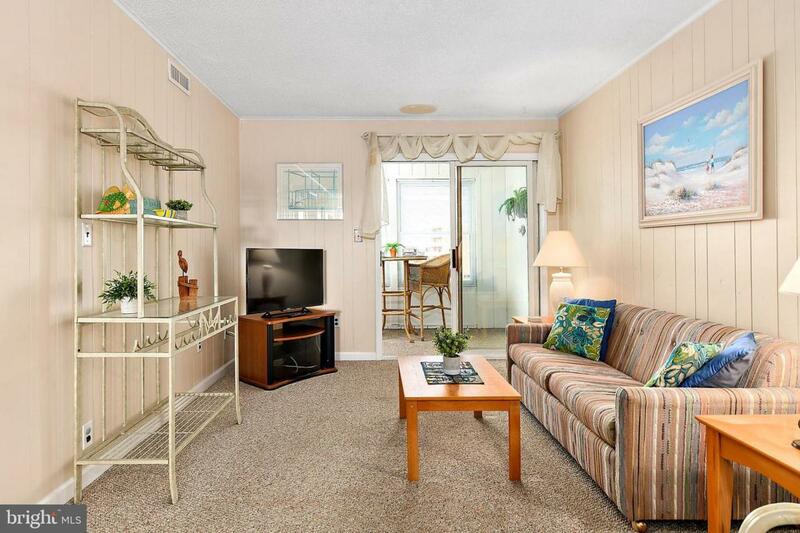 The condo is in very good condition with numerous recent improvements and upgrades. Deeded boat slip #45 is included with the sale. Great mid-town location offers a short walk to the beach and is close to restaurants, attractions, shopping and night life. The Bayspot building is well managed and maintained with the roof and bulkhead having been recently replaced. 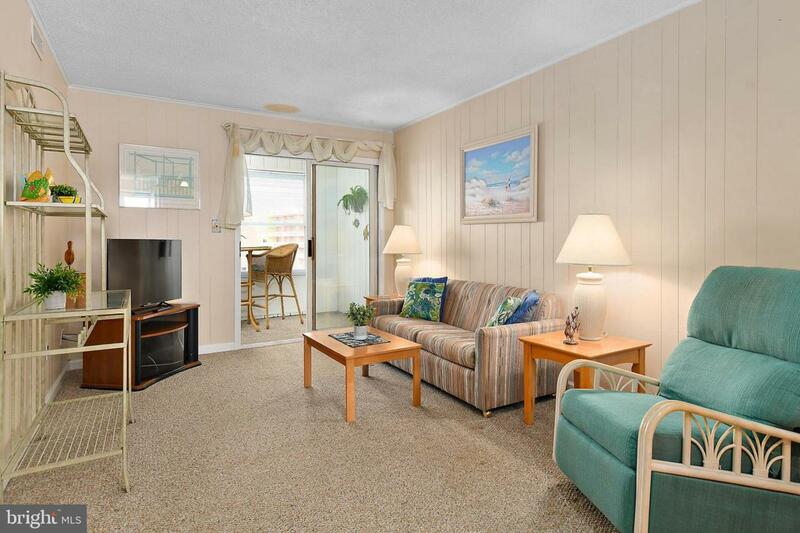 The condo is being sold fully furnished and is ready to go for the upcoming season.